Awarded best whiskey in Jim Murray's 2012 edition of his Whisky Bible. 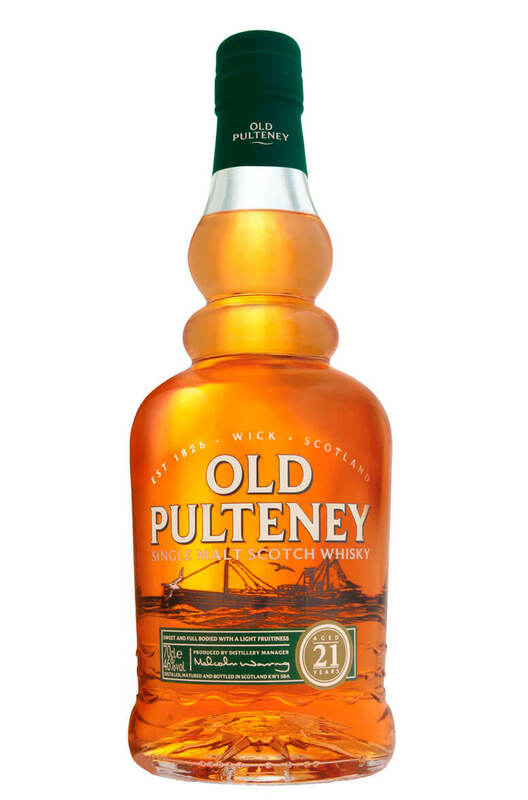 This is a fantastic single malt and a great all-rounder. This has a bit of everything including some subtle smoke flavours. Aromas (without water) Full bodied with traces of fruits (apples and pears); slightly fragrant with spicy overtones. Palate (without water) Creamy, toffee, vanilla, baked red apple with a hint of smokiness and a dry finish. Types of Barrel used for Aging Mostly second fill ex-bourbon barrels with some first-fill Oloroso sherry barrels.